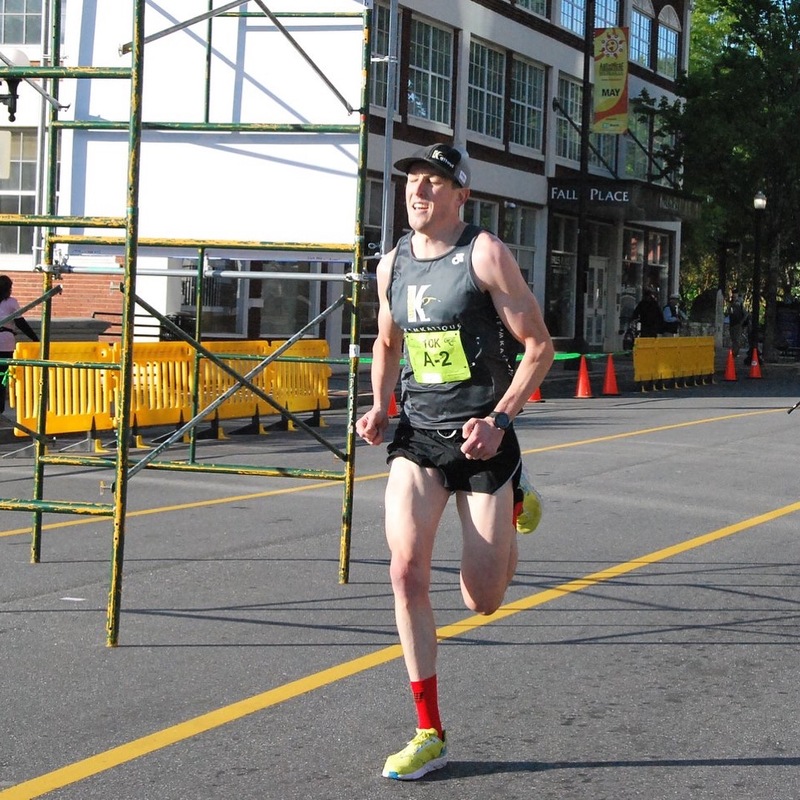 Welcome back pro triathlete Ricky Flynn, Orthotic Fitter for Greenville Health System, from Greenville, SC, to the Luray Triathlon! See our interview with Ricky below. Yes. I raced Luray in 2016 and 2017. I was 2nd in the international last year and 3rd in the sprint and 2nd in the international in 2016 and 5th in the sprint in 2016. Its a really well-organized event with good competition. 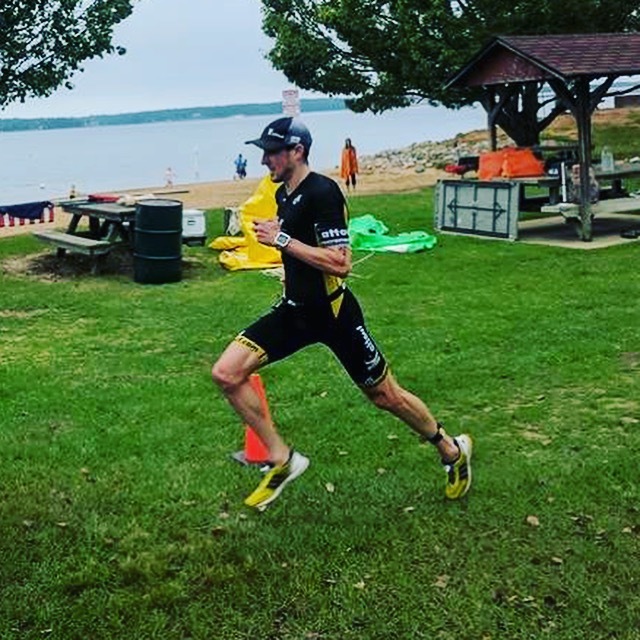 I enjoy racing and want to try to continue to improve as an overall triathlete. It is a very time consuming sport, so most of my free time has disappeared and been put towards training. I am doing the Double. I would like to improve my times from last year in both distances and hopefully that will improve my finish places. Just keep working hard, put in the time and effort and you will improve and get better. have patience and dedication. After Luray, I am hoping to do Augusta 70.3 in September among a few other end-of-the-season races.